El Mayimbe with Heroic Hollywood is reporting that he has learned that we will get an introduction to the Black Panther who is on the hunt for The Winter Soldier in Captain America: Civil War. The suggestion of this revelation is that the Winter Soldier (Sebastian Stan) may have had something to do with the death of T’Challa’s (Chadwick Boseman) father T’Chaka. 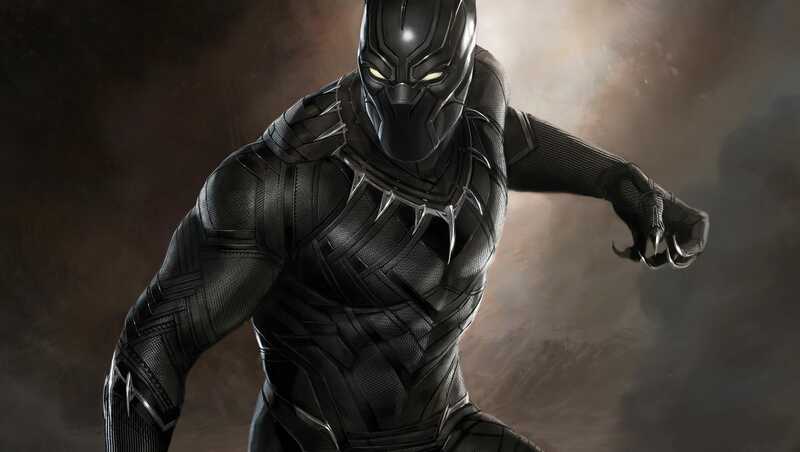 Set photos have recently revealed that Captain America (Chris Evans) and Falcon (Anthony Mackie) are on an African city set where they appear to be engaged in battle with someone…possibly Black Panther, possibly Frank Grillo’s Crossbones (who has also been seen on the set, and maybe even Winter Soldier. We’ll find out more on May 6, 2016 when Civil War hits theaters.